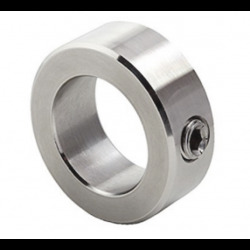 Chain & Drives stock the complete range of Taper Lock Bushes, Weld-on Hubs and Shaft-Lock Assemblies to complement our coupling, pulley and sprockets stock. Chain & Drives are pleased to announce that a complete range of Shaft-locking hubs is now available. 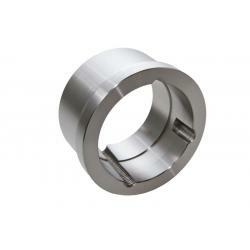 Chain and Drives supply the new range of Stainless Steel Shaft Collars. 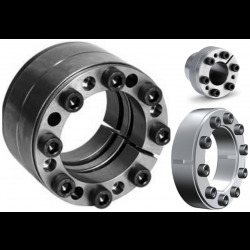 Set screw collars are most effective when used on a shaft made of a material which is softer than the set screw. 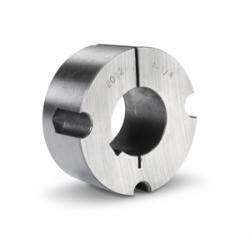 Chain & Drives stock the complete range of Taper Lock Bushes to complement our coupling, pulley and sprockets stock. Chain & Drives stock the complete range of Weld on Hubs to complement our coupling, pulley and sprockets stock.